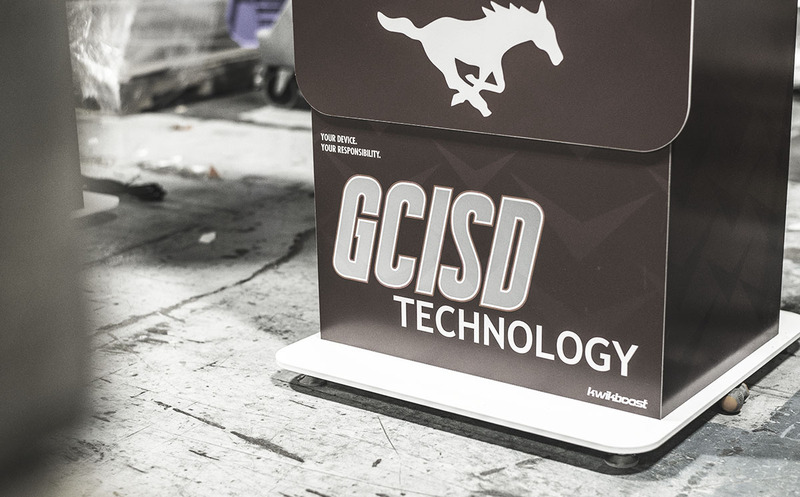 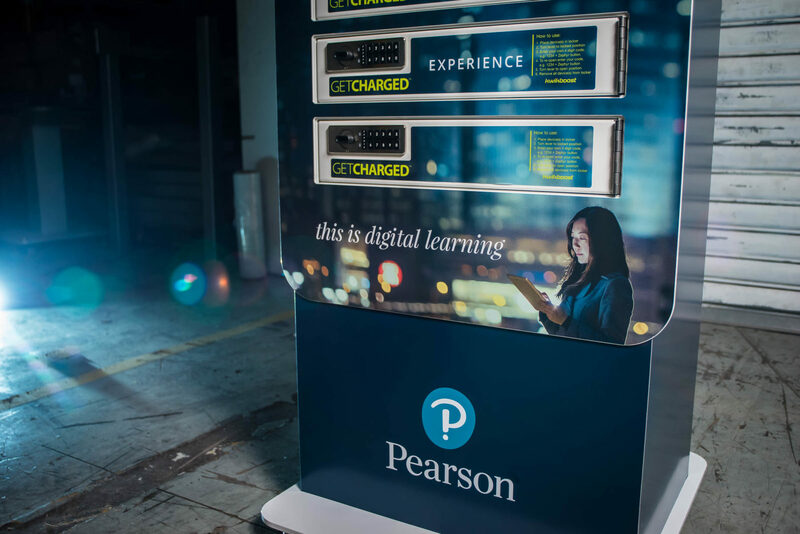 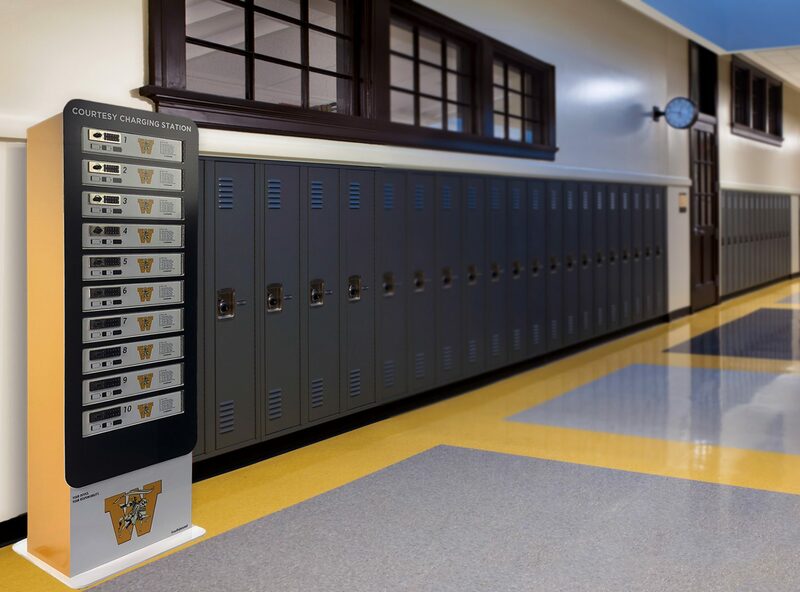 Our multi-device charging locker provides safe and secure charging for laptops, tablets, and phones. 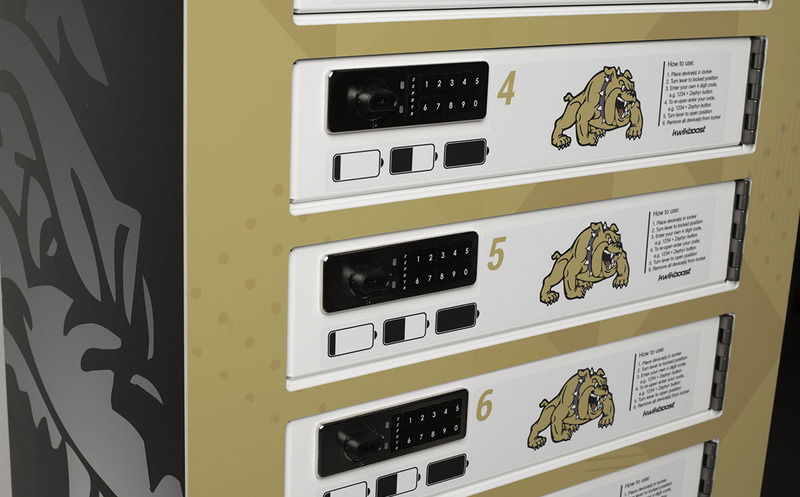 With larger bays than the phone locker, optional outlets, and USB ports, this solution charges any device on the market. 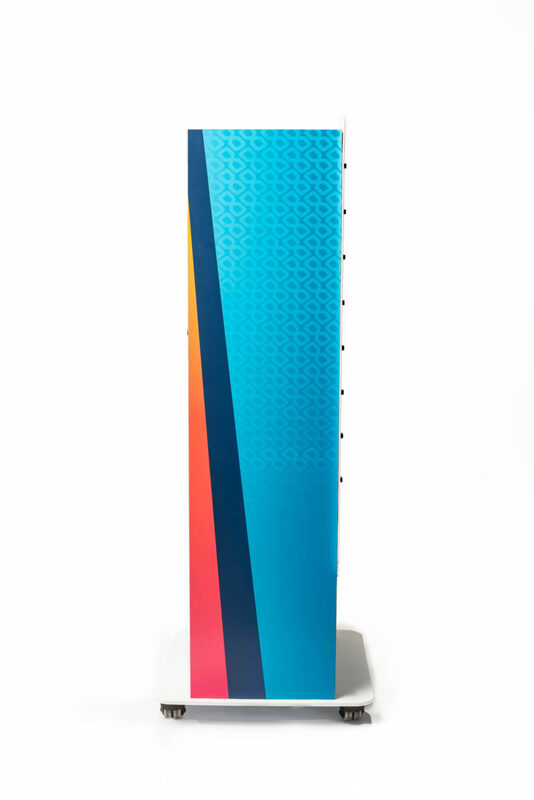 Available in 6, 8 or 10-bay options. 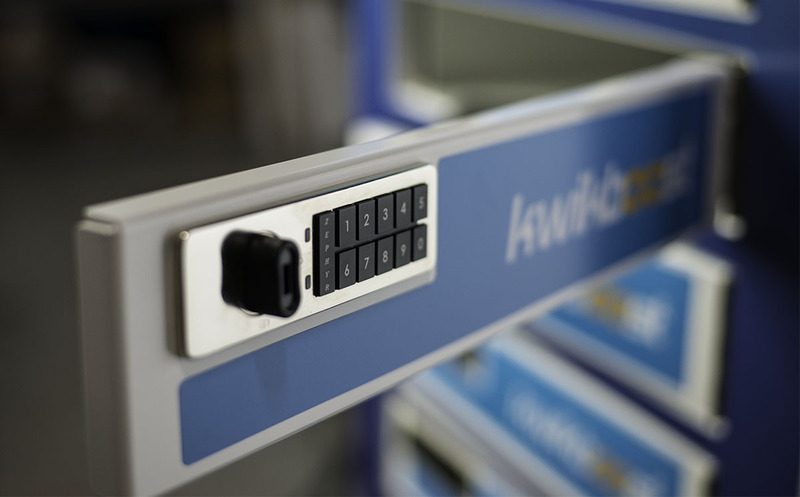 Keypad locks with user-generated codes and easy set up make this a great fit for a multitude of environments, including universities, hospitals, libraries, airports and more. 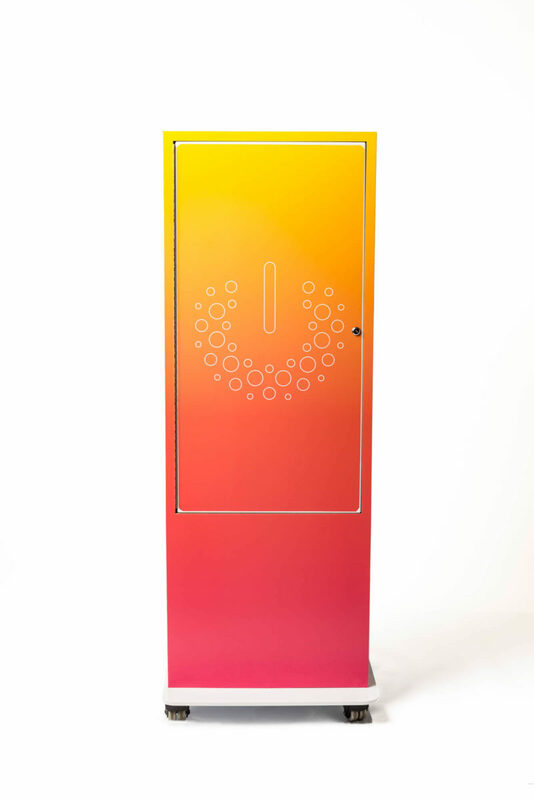 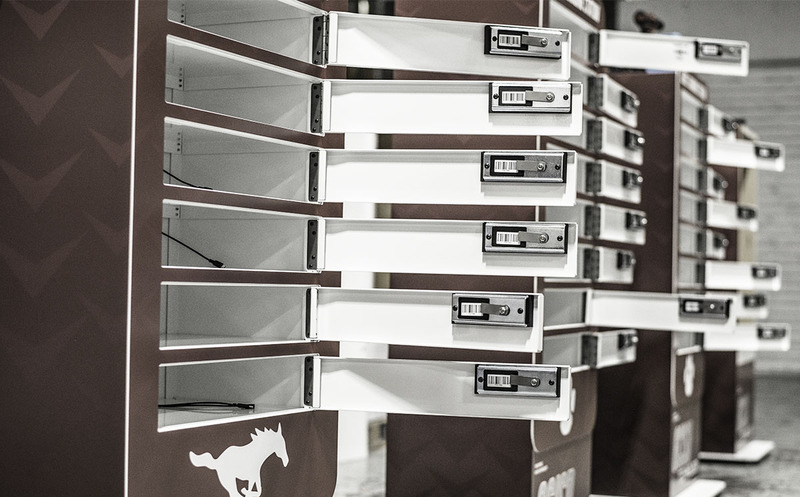 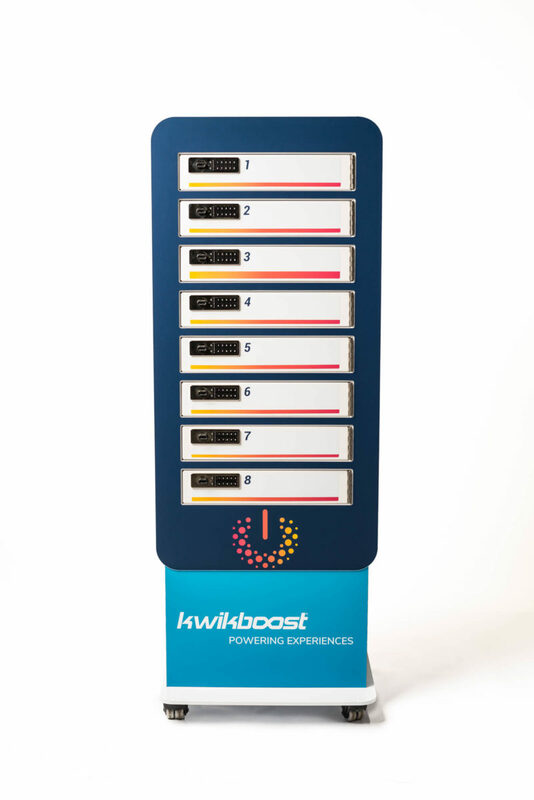 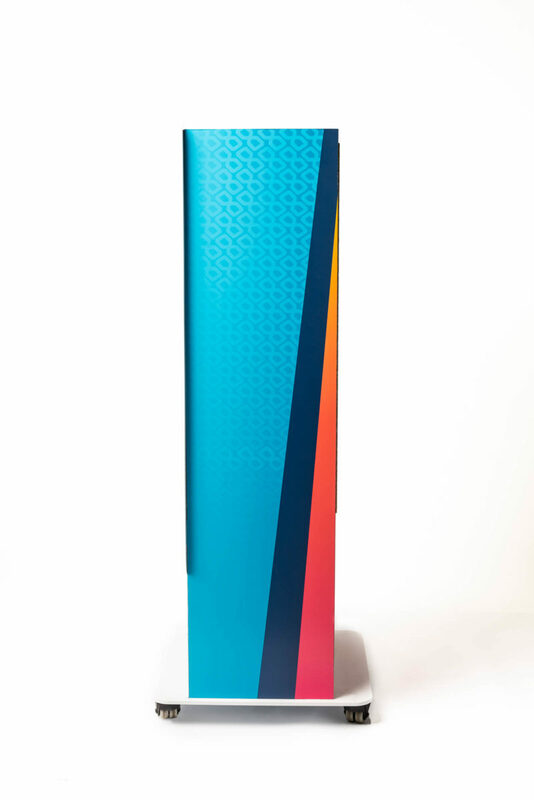 And as with all KwikBoost products, our multi-device charging locker comes with the KwikBoost Lifetime Warranty.